Here I sit, on a Monday night, in the Chicago airport, waiting for my connecting flight home. Of course it would happen that we’re 2 hours delayed… Such is life when at the mercy of the airlines. My whirlwind weekend trip to Florida started Saturday afternoon with a 2:45 flight out. Goodbye 40 degree weather, hello 80’s and humidity!! Not complaining here! My trip to Florida was for a national conference and my attendance turned out to be quite beneficial! I have many new ideas swarming around my little brain. 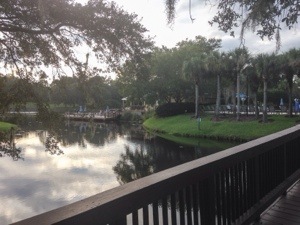 Sawgrass Marriott Golf Resort and Spa. Hello gorgeous! My room was a villa, an apartment really, if you ask me! I had to walk over that bridge you see above to get back and forth between the main center to my “apartment”. So fun! Oh, and this little beauty awaited all walkers at the end of the bridge. 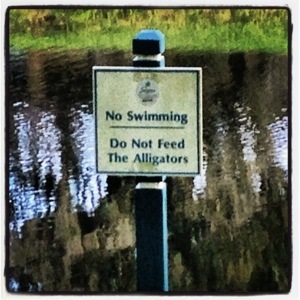 Sadly, no gators to be found. Absolutely stunning resort. Top notch customer service and amenities. If you’re a golfer, this is a must stay for you. It was rated #1 for golf resorts in the Travel and Leisure Magazine. 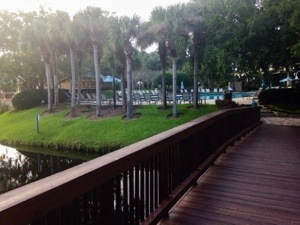 The resort is also less then 3 minutes from the ocean, an added bonus! 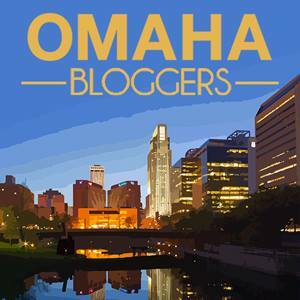 Sunday was full of keynote speakers and breakout sessions. 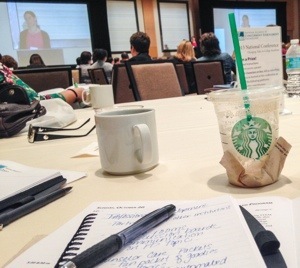 No conference would be complete without a dose of Starbucks. Sometimes you just need a caffeinated pick-me-up to get you through those afternoon sessions. 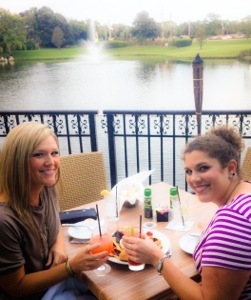 The real fun of Sunday started at 6 when one of my college girlfriends drove over to see me! She currently lives around 2 hours away from Jacksonville, so seeing each other while I was in “town” was a must! 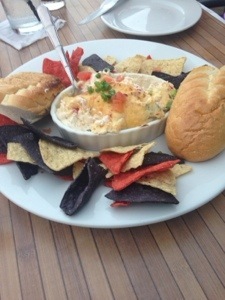 We had some absolutely delicious crab dip and shared our entrees of crab cakes, salmon and coconut shrimp. De.lic.ious. We spent a good three hours catching up and reminiscing until we parted ways. So happy it worked out to see her while in the beautiful state of Florida. They just announced we will be boarding in 15 minutes. Woot woot! Homeward bound. My husband is just thrilled to be picking me up two hours late.